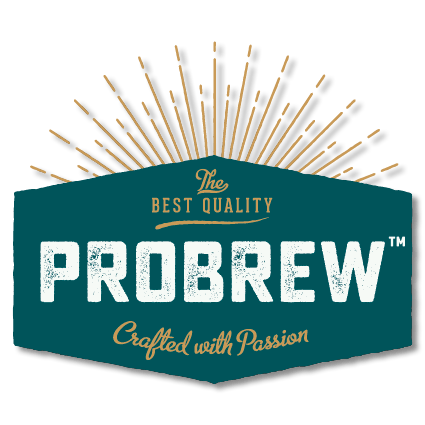 Brewmasters Brewing Services Demobilizes . . .
Three decades ago, Jim Koch drew a lot of flack for contracting to brew his Boston Lager. Nowadays, it’s possible to start a contract-only production brewery and have more work than you can handle. That’s what happened with the guys at Brewmasters Brewing Services (BBS) in Williamsburg, Massachusetts. Dennis Bates and Mike Charpentier had been brewing beer for Opa Opa Steakhouse and Brewery in Southampton, Mass., and a second Opa Opa restaurant, called Brewmasters Tavern, in Williamsburg, when their bosses got tired of the beer side. Opa Opa offered to let Bates and Charpentier lease the brewery and continue to brew for them on a contract basis. The brewers jumped at the chance, quickly taking on other contract work from a couple brewers in the region. In short order, Bates and Charpentier were able to build out a production facility behind Brewmasters Tavern and take on more contract clients. Demand for their services is so high they don’t even have a website. “We put one up at first,” says Bates, “but it was getting too much attention and we were getting tapped out.” We should all have their problems. 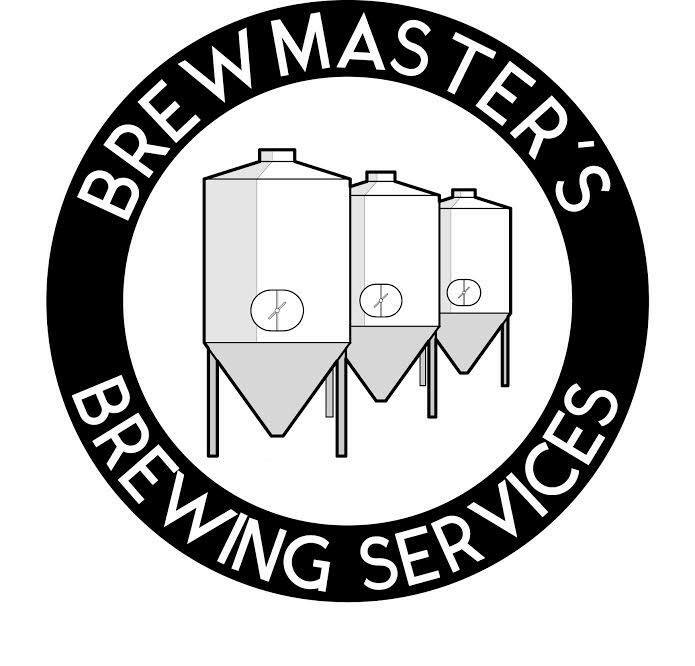 Currently, Brewmasters Brewing Services has seven year-round clients.  In effect, Brewmasters Brewing Services decentralizes the brewing part of owning a brewery. The brewery owner can focus on recipe creation, distribution, marketing, and all those other parts of running a small business, while Bates and company take care of the brewing itself. As Bates describes it, their larger facility creates advantages that startup brewers with smaller brewhouses often lack. “We’re running more batches into a larger tank, and we have the sensory lab and the technology to be able to adjust rapidly in between batches.” That’s not to say the brewers are hands-off during this process. Generally, they work closely with BBS at the level of recipe creation and tweaking (for the specifics of the BBS brewing system) and generally during the first couple runs through the brew cycle so everyone is on the same page with the process. Then BBS packages the beer and sends it to the distributor. After so many years managing the Opa Opa brand, Bates feels like he has room to breathe under this new model. “I keep as far away from running a brand as I can,” he jokes. Meanwhile, demand for brewing grew rapidly. Within 18 months they blew up from a pace of 3,000 bbl/yr to about 10,000 bbl/yr. Demand for canning shot up at the same time, becoming up to 95% of their packaging business. They needed to be running a line every day of the week, so they worked out a deal to lease a machine and keep it on site. That allowed them to can consistently but still not quickly enough. The machine ran about 40 cpm, averaging about 60 bbl per day, but they have two 80 bbl brite tanks and just added a 120 bbl fermenter. For all practical purposes, they had Demobilized with the leased machine, but it was not, in fact, practical. It cost them way too much and did not perform at the speeds they required. Furthermore, they were envisioning another huge growth period, up to around 18,000 bbl. It quickly became obvious that they needed a faster yet more economical way to can their beer.